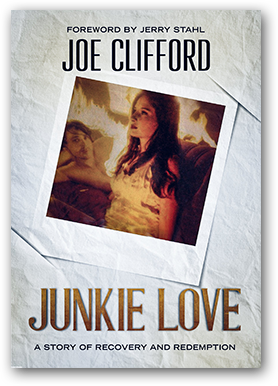 "From the first page, everything you experience through Clifford's graceful yet biting narrative is beautiful and tragic." 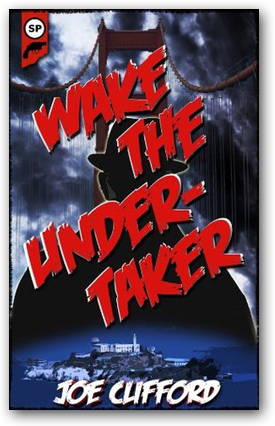 Wake the Undertaker is a noir thriller set in an alternative, darker Bay Area city. At nineteen, Colin Specter is an up-and-coming singer at The Lone Palm, a nightclub owned by the Christos' crime family, headed by Cephalus "the Old Man" Christos and his ne'er-do-well son, Gabriel. When Colin falls for Gabriel's girl, a stripper named Zoey, Gabriel orders the singer's vocal cords cut and has him take the fall for a crime he didn't commit. After seven years in prison, Colin is manipulated into working for his former tormentors. Gabriel is now estranged from the Old Man, who has branched into the legitimate, lucrative game of pharmaceuticals and politics, and a war between father and son is spilling onto the streets of Bay City. With the aid of a disgraced former newspaperman, Colin investigates the Old Man and delves into the whereabouts of his former love, only to discover that nothing is what it seems in a rain-drenched underworld.